There are two snow rooms that I know about in the UK, one is the exquisite K West Spa in Shepherds Bush, the other at Butlins in Bognor Regis. The snow room is simply a room that is so cold it contains drifts of snow, perfect for using in a Venik Massage, touching with wonder on a magical morning or for a few snowballs! 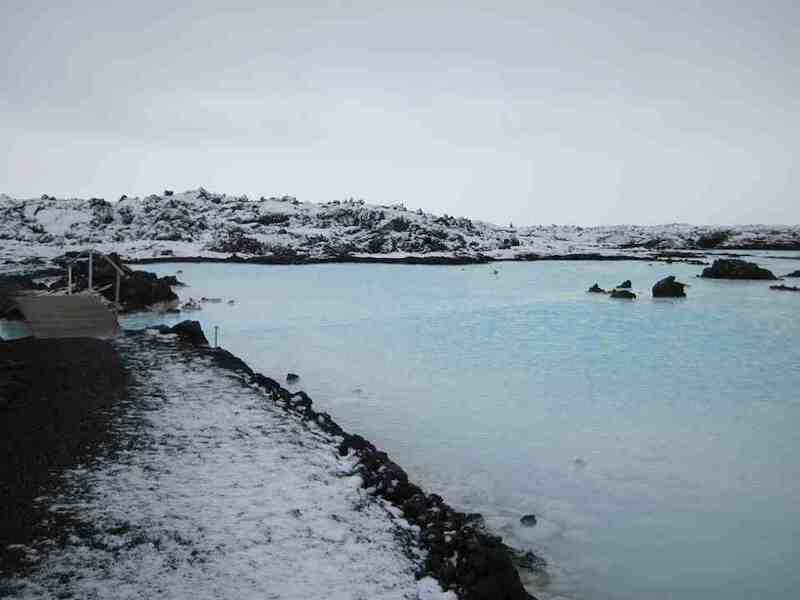 Snow and cold environments have been used for thousands of years as part of healing treatments; you've probably heard of people in cold countries leaving the sauna for a quick roll in snow or a dunk in an icy pool and it certainly gets the blood flowing! Having experienced many hot and cold facilities, many using ice or cold water, there is simply no comparison to the magical look and the gentle feel of snow on your skin. To get the best experience at K West try to go as early as possible so you get that virgin snow. Walking into the snow room early one morning my jaw literally dropped at the masses of snow that hung from the ceiling. I had to touch them to make sure they were real. Oh and for me this makes K West the most romantic spa in London!